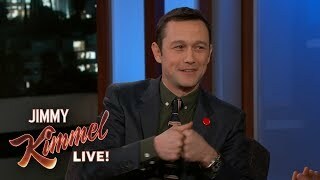 American rapper Logic and actor Joseph Gordon-Levitt worked together for a new song “Do What You Love”. 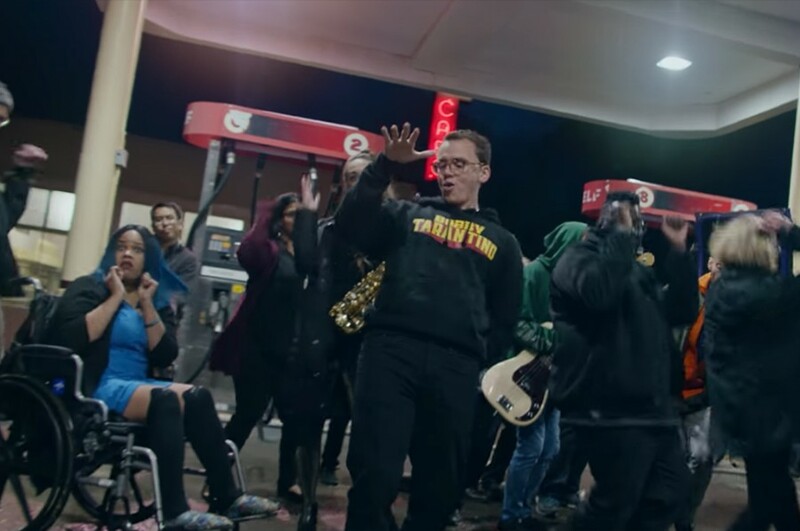 Both artists recruited other musicians on the internet last year, finally the song features 21 people with different backgrounds and skill sets from around the world. 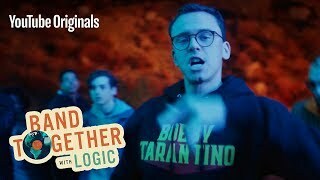 Logic and Joseph Gordon-Levitt revealed a music video for the song on March 15th, including behind the scene of creating the song. 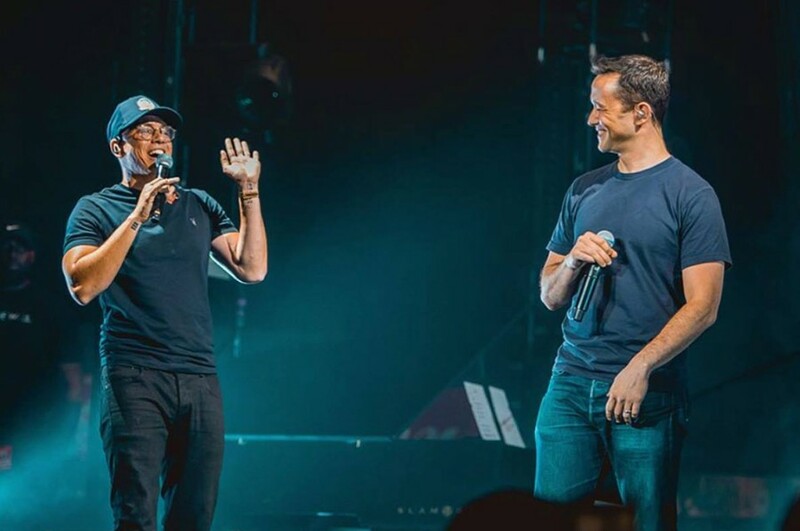 Logic said, "It's about doing what you love, no matter what it is, whether it's music or writing or art." 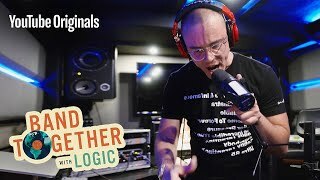 It was written by 206onyx, Ariea, Veesen, Traeidein, Lamar Jones, Jayhan, FoxAndMew and Logic.